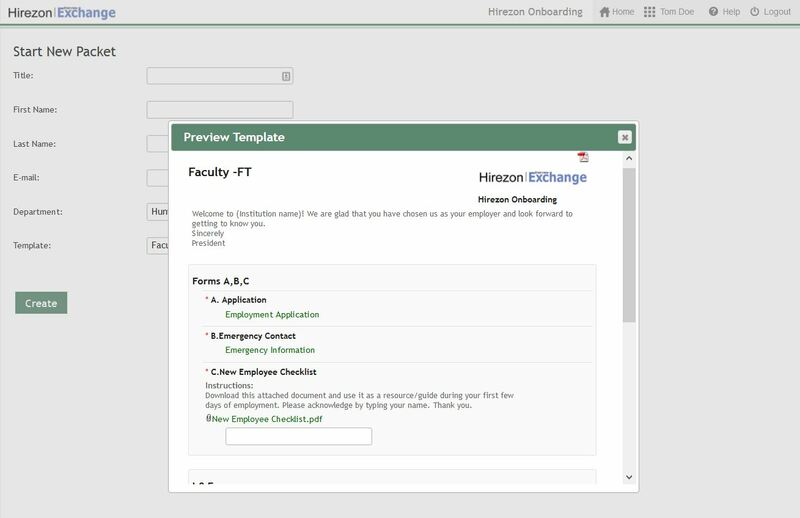 Hirezon Onboarding is a comprehensive, flexible, user-friendly platform designed to help new employees become productive quickly, ensure completion of required paperwork, and build awareness of institutional culture, working guidelines, policies and expectations. 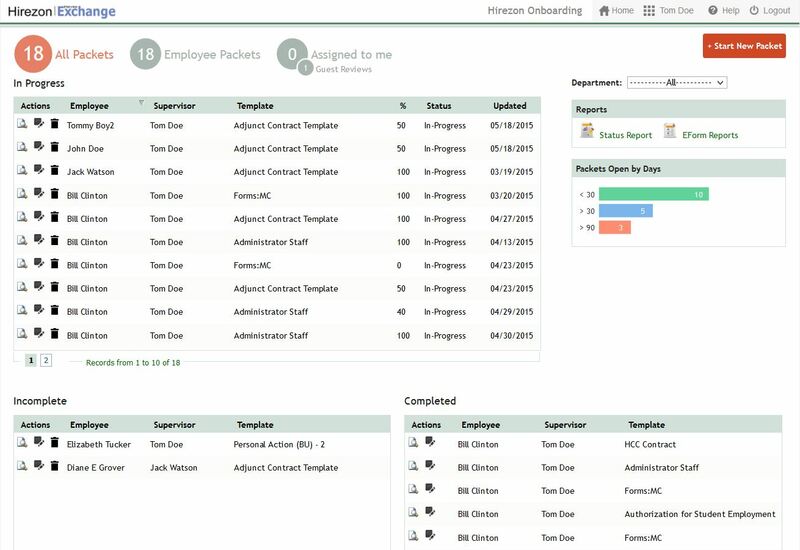 According to Naray Viswanathan, PhD, President of Hirezon Corporation, “This web-based software solution enables Higher Ed Institutions to streamline the entire onboarding process quickly and efficiently. Any Higher Ed Institution can draw significant benefit from this software solution thanks to the system’s configurable flexibility”.